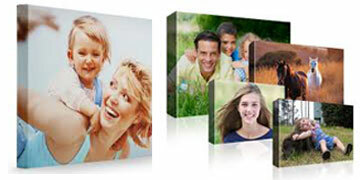 Vivid Photo & Custom Framing is a picture frame superstore. 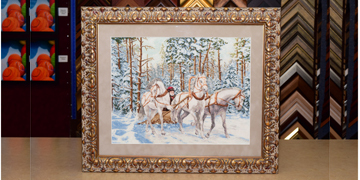 Custom framing is our expertise. We have been running the custom framing business in Brooklyn NY area over twenty five years. 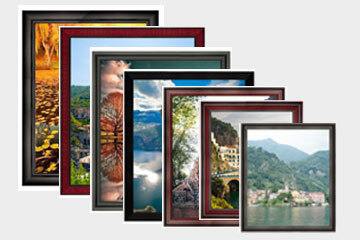 We provide custom framing for photos, art prints, canvas prints and any art works with high customer satisfaction rate. 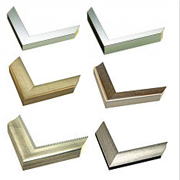 We carry a large selection of different style wood and metal frame moldings. 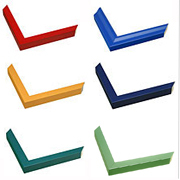 These frame molding styles include European, Africa, Asian and other countries. 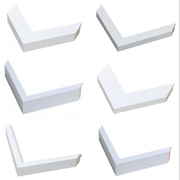 Our express picture framing services can have your custom made picture frame ready on same day. Helping our customers to find the best option for their photos or art works for a custom made or pre-made frame is our goal. 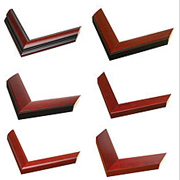 We will work together to find out the best solution for you from our extensive selection custom frame moldings. 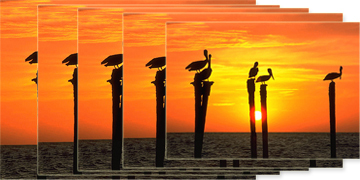 If you want to use photo mat to enhance your photo or art work looking, we also carry extensive selection of different style and color photo mats. 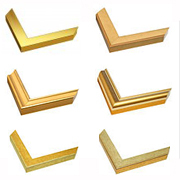 With over 25 years custom picture framing experience, Vivid Photo & Custom Framing will provide you the highest quality custom picture frames with reasonable price. We are the members of Professional Picture Framers Association. 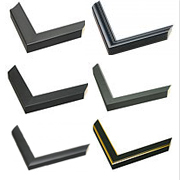 With our expertise in custom framing, it will help you to find what your needs. About Vivid Photo Services Framing FAQ Prices and Shipping Terms Contact Us Subscribe Email/Unsubscribe Email Help Vivid Photo Inc. All rights reserved.